WASHINGTON, Feb. 14, 2017 /PRNewswire-USNewswire/ — The Generic Pharmaceutical Association, the nation’s largest trade group representing generic pharmaceutical and biosimilar companies, today unveiled a new national effort to contain the cost of prescription medicines. The group is becoming the Association for Accessible Medicines (AAM) to communicate its mission to make more medicines more accessible to more people who need them. The campaign the industry launches today, “Keeping Medicines in Reach,” shares the story of patients whose health and lives are improved by access to generic medicines, just like millions of people across the nation. 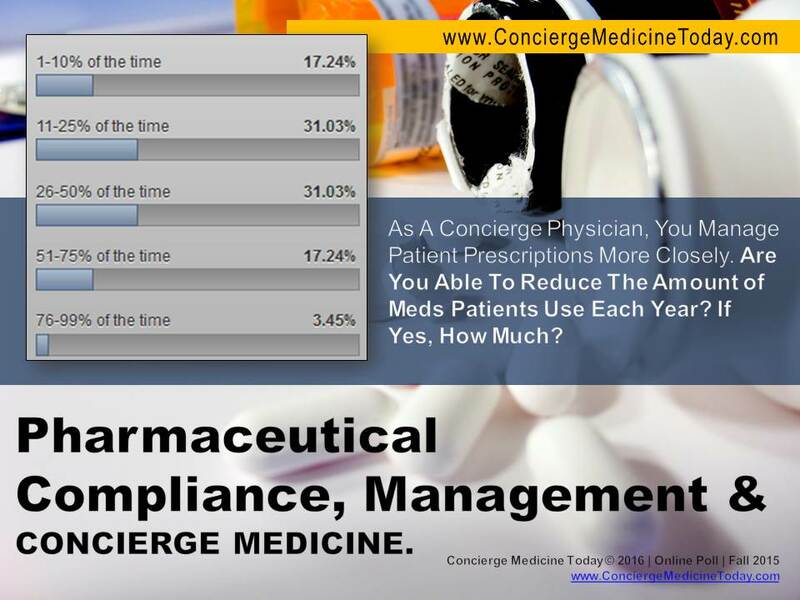 Generic medicines are nearly 90% of all prescriptions filled in the United States every year but only 27% of total drug costs. The Food and Drug Administration states that generics are typically 80-85% less expensive than their brand name drug equivalents. Separate studies project that biosimilars, alternatives to costly brand biologic medicines, could save our health care system up to $250 billion in the next ten years. Policies that reflect these market realities and appropriately differentiate the generic drug and brand drug business models can help increase patient access. “Patients featured in our campaign, like Raeanne, a single mother of three in New York City, rely on generics to maintain their families’ health and use the savings to put the rest of their lives in reach, like filling the gas tank, paying for rent and putting food on the table. Without generics, so many Americans – our family, friends and neighbors – would face incredibly difficult choices between their health and life’s other essentials,” said Davis. The new association identity was revealed during the industry’s annual meeting. The first patient stories will be featured in broadcast, cable and digital advertising, and are available on the association’s new website www.accessiblemeds.org as well as through Twitter and Facebook. AAM also announced that Jeff Watson, President, Global Generics, Apotex Inc. was elected AAM Chairman, succeeding Mylan CEO Heather Bresch. The association elected Peter Goldschmidt, President, Sandoz U.S. and Head of North America, Sandoz, Inc. to be Vice-Chairman and Paul McGarty, President, Lupin Pharmaceuticals Inc. US, was elected Secretary-Treasurer. The AAM Board of Directors will expand to include representatives from all AAM member companies.